Have the adventure of a lifetime with our experienced guides! We book it all: hot springs, Yellowstone, wildlife, amazing scenery. 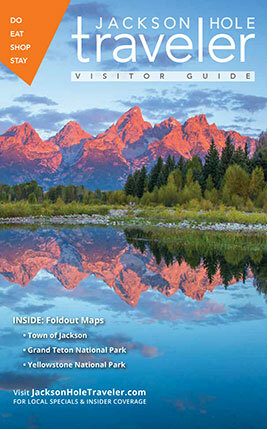 Even a short Teton adventure minutes form Jackson Hole Mountain Resort. Private and custom group trips are also available!